I’d like to welcome back B.R.A.G. Medallion Honoree Jo Sparkes back to Layered Pages to talk about her book, The Agben School. A well-known Century City Producer once said that Jo Sparkes “…writes some of the best dialogue I’ve read.” Her body of work includes scripts for Children’s live-action and animated television programs, a direct to video Children’s DVD, commercial work for corporate clients. She won the 2012 Kay Snow award for her screenplay, Frank Retrieval. She’s written numerous articles for internet sites. As a member of the Pro Football Writers Association, she was a contributing writer for the Arizona Sports Fans Network, where she was known for her humorous articles, player interviews and game coverage. Jo was unofficially the first to interview Emmitt Smith when he arrived in Arizona to play for the Cardinals. 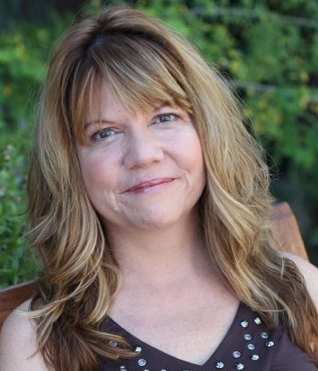 She served as an adjunct teacher at the Film School at Scottsdale Community College, and wrote “Feedback, How to Give It How to Get It” for writers, actors, and other artists. Thank you, Jo for chatting with me today about your B.R.A.G. 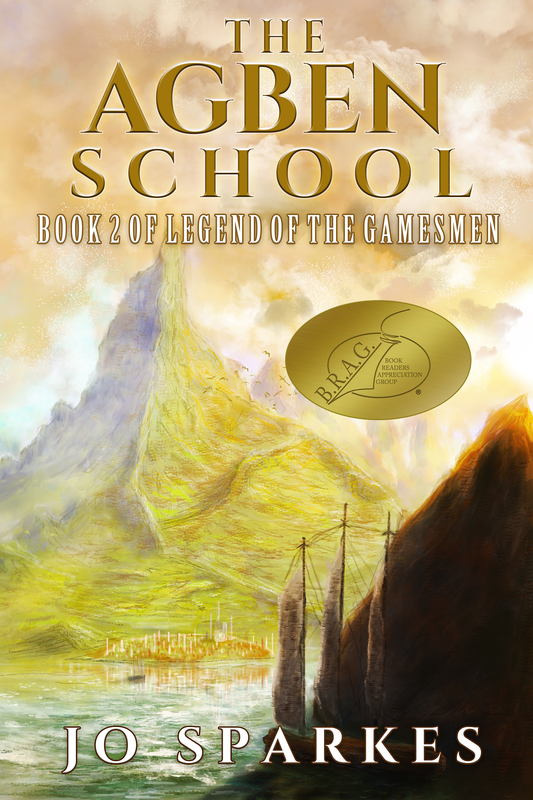 Medallion book, The Agben School (Book 2 of The Legend of the Gamesmen). Please tell me a little about your story. It should have been a happy ending. A Prince restored, victory in the black arena. Instead the band of friends shatters against an evil conspiracy. Refusing to endanger one man or burden another, Marra flees to the Agben School. Agben, whose ancient walls have held for a thousand years, protecting those within as they sought to harness the power of nature. But this evil is relentless, and the school may not be the safe ground she thought. In fact it may not be anything she thought. Cut off from the only friends she knew, Marra discovers more than her life hangs in the balance. For the future of her race – of both races – depends not on a prince trying to save his people, nor the heroic men who’d brought them this far. Everything depends on her. What is one of the challenges Marra faces and how does she deal with it? In trying to help Tryst gain access into his own palace, Marra is recognized. If she returns to Drail and his men, they could be caught in the web of traitors. Or she can hide with Tryst, putting her future entirely in the hands of a man who a man who had deceived them all. Or, perhaps, she can forge her own path. Ultimately she does this by entering the gates of the Agben School. What is the role of the legendary Gamesman? In this, the second book of the series, the legendary Gamesmen seems to be Drail’s grandsire, a renowned player of the game. The day will come, however, when Drail himself fulfills that role – by saving his people from foes not yet imagined. What is the Setting and Period for your story? Set in a fantasy world, the story takes place on the Great Continent, mostly in the King’s city of Missea. The time period is roughly that of medieval Europe. Is there any historical facts or significance about your book? A lot of time has been spent researching herb lore — even going so far as to consult a Chinese medicine practitioner. I have a desk by a second story window, looking out over trees. Early in the morning – 5 a.m. usually, I’ll put on the coffee and write. Early afternoons it’s the living room, with a different window, different trees. This is pen and pad and thinking time. Putting myself in the characters places, imagining how they’d react, what they’d feel. Sort of preparing myself for the next morning’s writing. I saw a book with the BRAG Medallion, and checked it out. Whenever I see a book award like that, I jot it down for further investigation. In indieBRAG’s case, it was such a great concept, both for author and for the reader that I had to go for it. IndieBRAG is really good people with a really good idea. I just got new covers, courtesy of Jake Logsden . Aren’t they gorgeous! The third and final book in the trilogy is underway. Plus I have another book, a special story for me, that’s calling my name. As a writer, sometimes you grab a story – and sometimes it grabs you. When the latter happens, the grip is relentless. I should. That’s what the experts say. But when a story seeks you out, it’s very hard to ignore. After this trilogy, the next will be a contemporary paranormal/adventure. We are delighted that Stephanie has chosen to interview Jo Sparkes who is the author of, The Agben School (Book 2 of The Legend of the Gamesmen), our medallion honorees at indieBRAG . To be awarded a B.R.A.G. Medallion TM, a book must receive unanimous approval by a group of our readers. It is a daunting hurdle and it serves to reaffirm that a book such as, The Agben School (Book 2 of The Legend of the Gamesmen), merits the investment of a reader’s time and money. 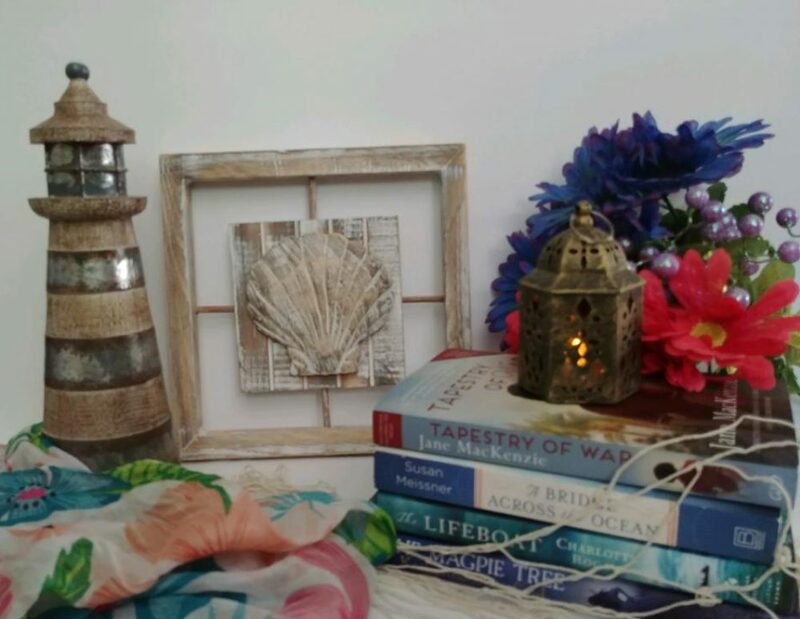 This entry was posted in Uncategorized and tagged Author Interview, BRAG Medallion, indieBRAG, Jo Sparkes, self-publishing, The Agben School by layeredpages. Bookmark the permalink. She has a cool name.